← WIN a Diamond Pendant! 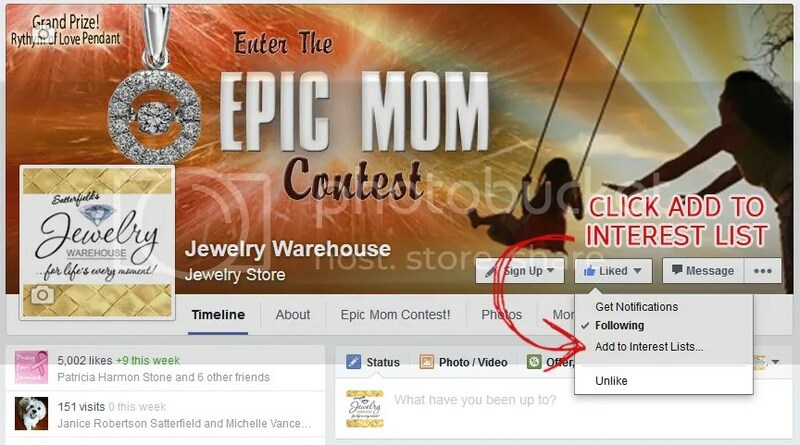 Enter our Epic Mom Contest! Wow! Our Facebook page just hit 5,000 likes! We are so thrilled that we have so many amazing customers like you that like our page! We will continue to keep you updated on the latest jewelry news and stories, as well as our current sales and specials. For our appreciation this weekend only, you can buy 1 Chamilia bead and get 1 for 50% off! Hint: Chamilia beads make great Mother’s Day gifts! When you shop online with us for this offer, be sure and use the promo code: FB5K when you check out. This offer is for Chamilia Beads only, not the bases or the jewelry. It is good through tomorrow, Sunday, April 19 @ 11:59pm. Click here to shop now. 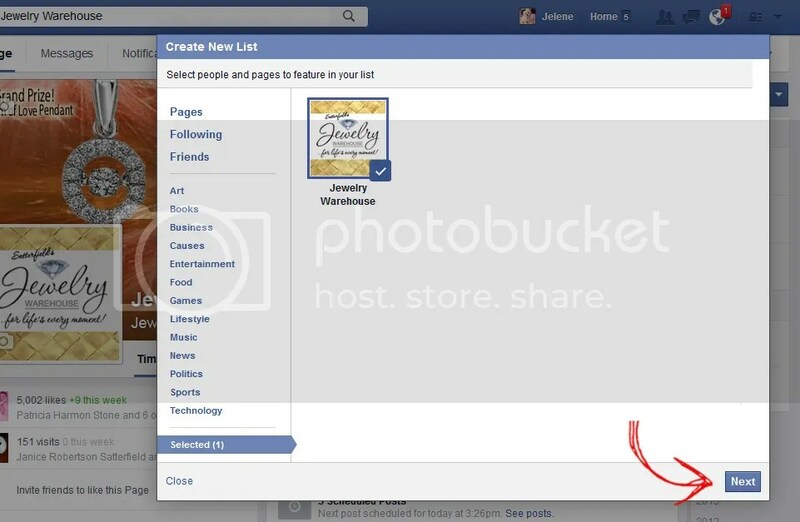 If you can’t see our Facebook posts in your newsfeed, we have a little tip for you! 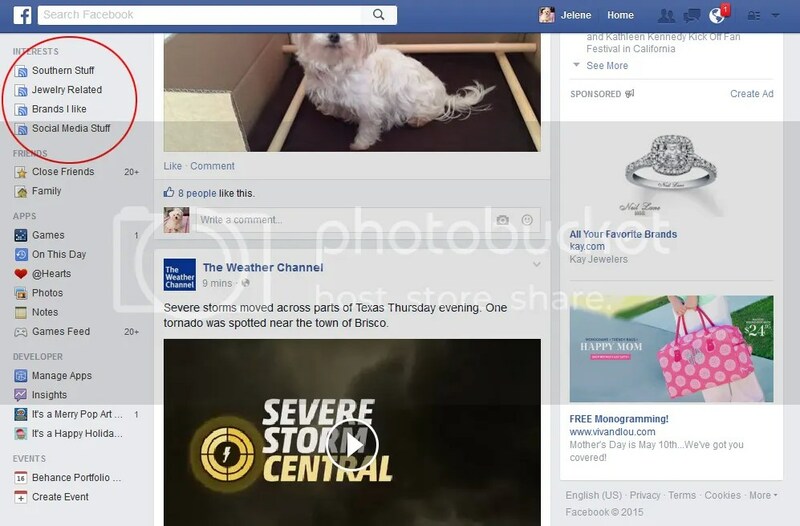 Facebook makes it a little more difficult for you to be able to see our updates. They are doing this with everyone’s business page unfortunately. There is a way to get around this, if you will add us to your interest list, you will be able to see all of our updates! Also, commenting, sharing and liking our posts will let Facebook know that you want to see us, and will hopefully show our posts more often in your newsfeed. 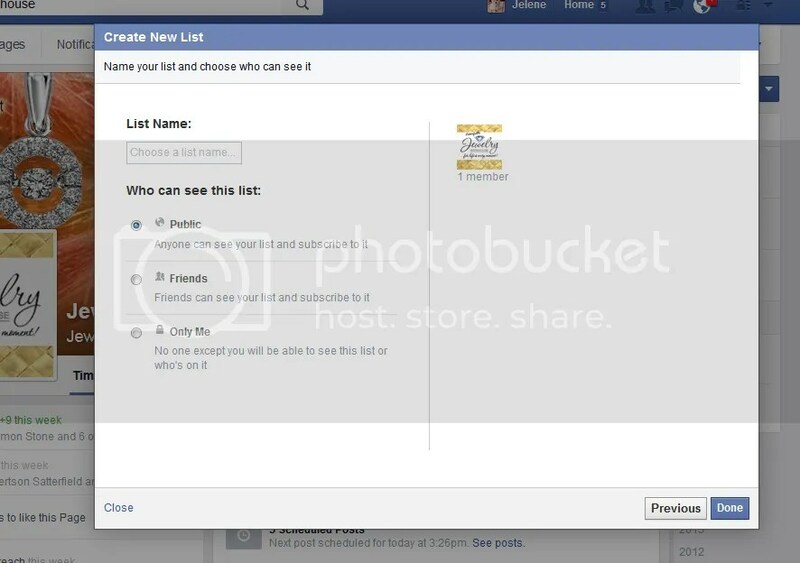 To see your Interest Lists, go your your Facebook Home page, where your newsfeed is… and on the left hand side, you will see your Interest Lists. 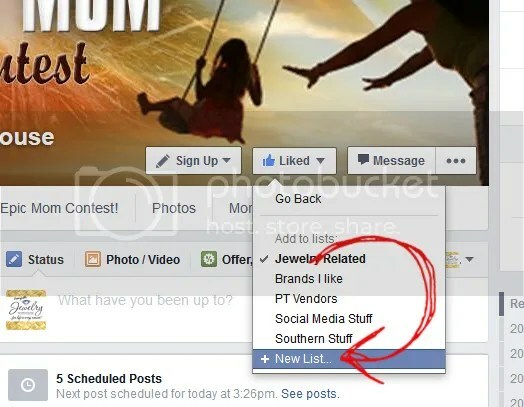 You could make a list for your Favorite Stores, Restaurants, etc – So you will always see our/their updates! This entry was posted in Jewelry, Jewelry News and tagged BOGO, chamilia, facebook likes, how to add us on interest lists, Jewelry, jewelry warehouse, satterfield's jewelry warehouse, thank you. Bookmark the permalink.